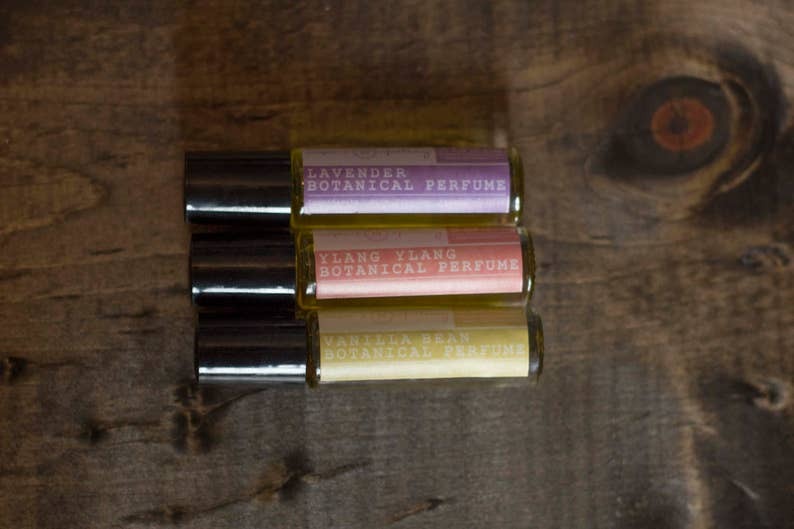 This all-natural perfume oil trio is the perfect gift set for someone who loves essential oils and all natural products. Each scent can be worn alone, and can be layered in any combination for a customized scent. Complimentary gift packaging available upon request!